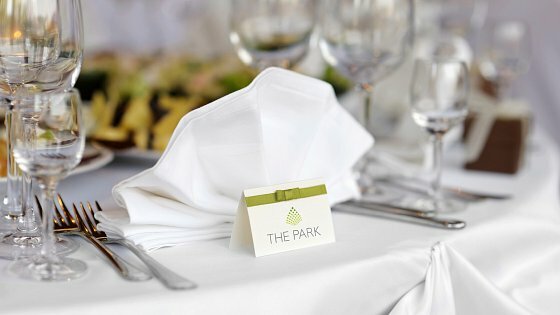 Let us show you how North Devon’s quality 4 Star venue, The Park Hotel, would make an unbeatable setting for your banquet or function. 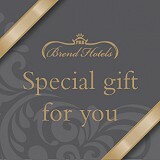 Whatever type of occasion you want to celebrate, our experienced team will take care of all the details. Arranging your celebration or event has never been easier, as our outstanding chefs will create an imaginative meal to impress all your guests – anything from a buffet to a lavish gala dinner, just tell us what you desire. We can also host delightful drinks receptions. Contact us today and we will tell you how this ideal and luxury banquet venue or party venue will stage an event you’ll remember forever.